Matt Payne is a Nature and Landscape photographer who specializes in hard-to-reach and unique locations in Colorado. 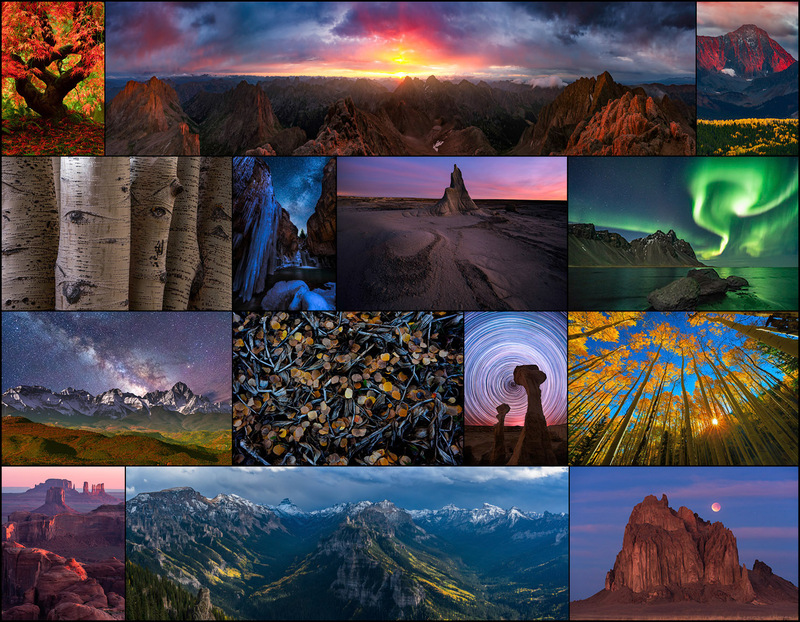 Matt has climbed the highest 100 mountains in Colorado and many of his images are from those journeys. The galleries on this site are comprised only of his very best artwork. To view available works and to purchase fine art prints through this site, please visit the galleries by selecting the link above. Each piece of art is available as a Fine Art Acrylic Print, Fuji Crystal Contemporary Print, or a ChromaLuxe Metal print - all ready to hang! Do not hesitate to contact Matt directly at any time with questions or special requests.